The International Chamber of Commerce (ICC) established a standard set of shipping terminologies called Incoterms 2000/2010. 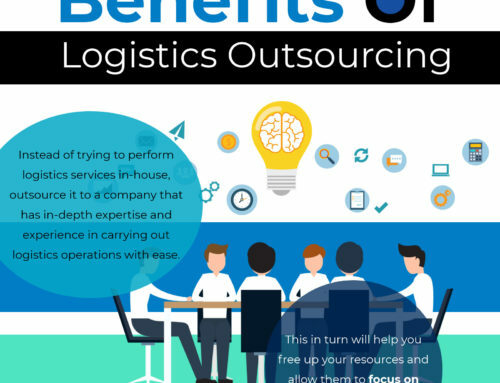 These terms are used universally and define key aspects of freight forwarding. 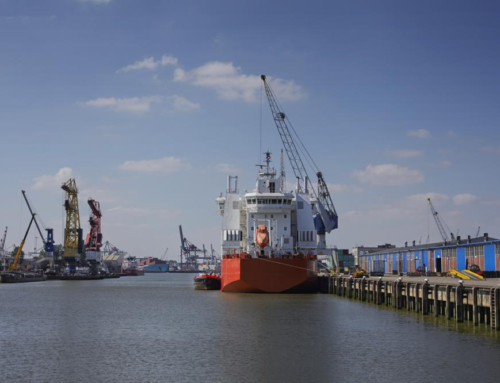 There are two main types of Intoterms; Multimodal (Rail/Road) and Maritime (via sea-going vessel or barge) transport. Take a look at the top 10 Incoterms (2000/2010) for Maritime and Multimodal transport in use today. The term Ex Works refers to the delivery of cargo to a business destination such as an office, factory, or warehouse. This means that the seller doesn’t need to load goods on to a ship. The buyer is responsible for the rest of the shipment including customs duty and overseas shipment. In this regard, EXW is favorable to sellers as they are only held accountable for freight till it is on their premises. FAS involves the agreed port of loading. 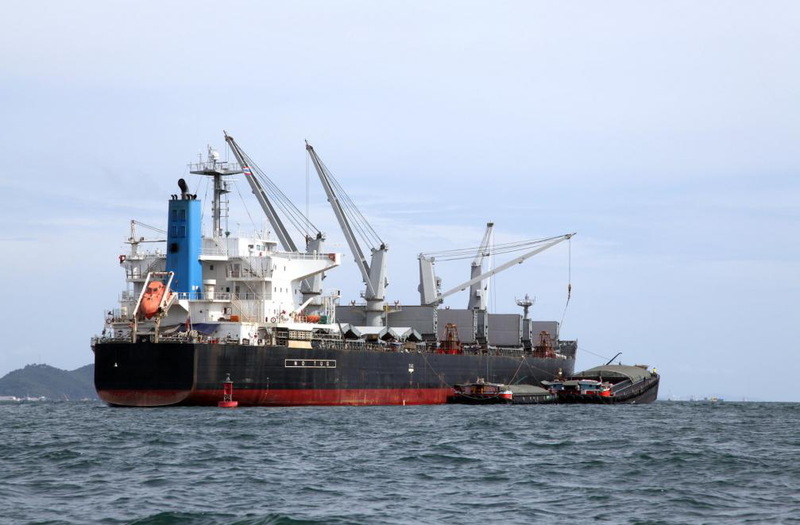 The term refers to the situation where the cargo is delivered by the seller and placed alongside the sea-going vessel at the desired port of shipment. 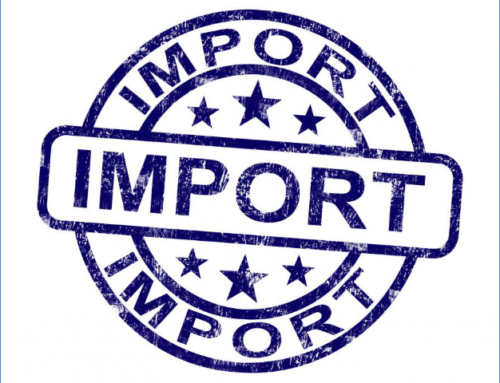 The seller is also required to complete all export requirements of the goods. All costs of transport and risk of damage or loss are to be borne by the buyer from that point on. It’s only used for ocean transport. Free Carrier is essentially the opposite of EXW, where it places the responsibility of delivering cargo on the sellers. The goods have to reach the nominated premises as indicated by the buyers and have to be accompanied by relevant export documents. FOB is a term that denotes the seller delivers the cargo once it passes the ship’s rail. This has to be at the designated port of shipment. Then the buyer bears the costs and risks of the cargo. It needs to be cleared for export by the seller. If the cargo is not to be delivered across the ship’s rail, then both parties should mutually agree to use FCA terms. CPT is more detailed than FCA because it specifies the transportation costs to be borne by the seller. The goods have to be delivered to a nominated designation as requested by the buyer. Carriage Paid To transfers the risk on to the buyer when the goods arrive at the destination. CPT can be used in any mode of transport. The delivery is complete once the cargo reaches the ship’s rail at the shipment port. The seller is responsible for clearing the goods for export and paying the costs and freight required to deliver the goods to this port. However, the buyer bears the risk of damage or loss as well as the additional costs. This term means that the seller is required to pay for the transport costs and the goods’ insurance cover. This insurance is specific to the in-transit time period and is applicable on any mode of transport. 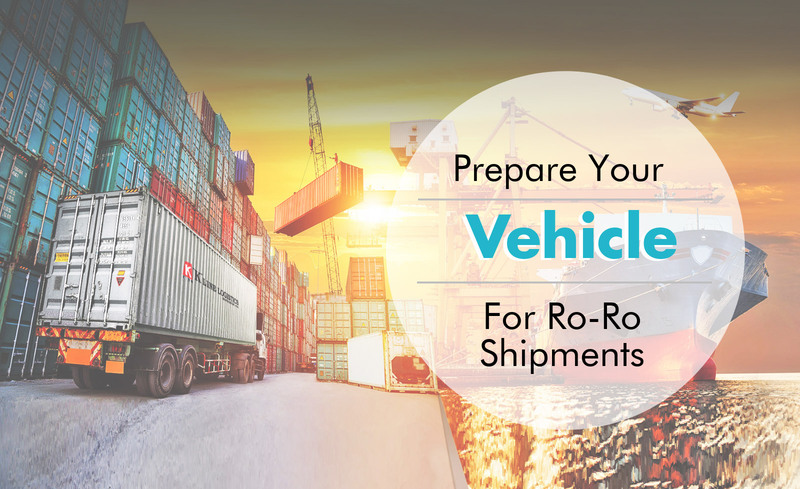 The level of insurance coverage can be minimal and is regulated by the ICC’s Incoterms. 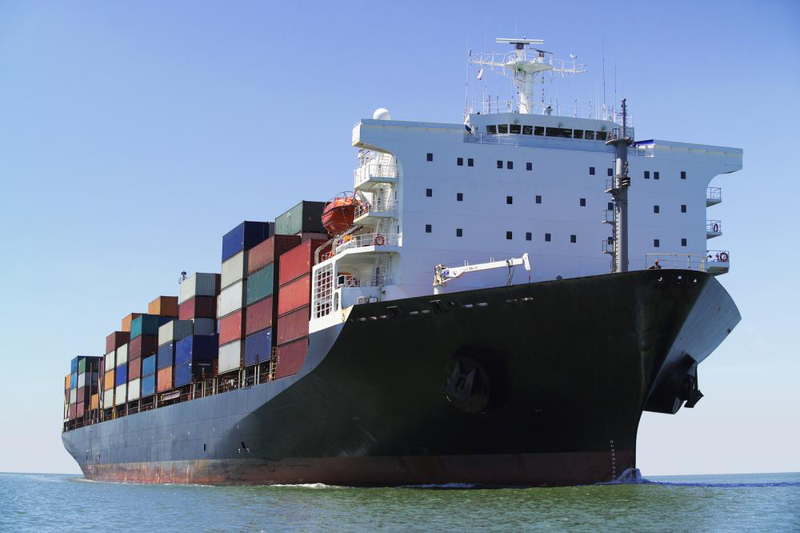 The risk is transferred to the buyer after the cargo reaches the nominated destination. This term is similar to that of Cost and Freight (CFR). However, the seller is responsible for procuring marine insurance against the risk of damage during carriage. This risk is borne by the buyer. It’s only used for ocean transport. 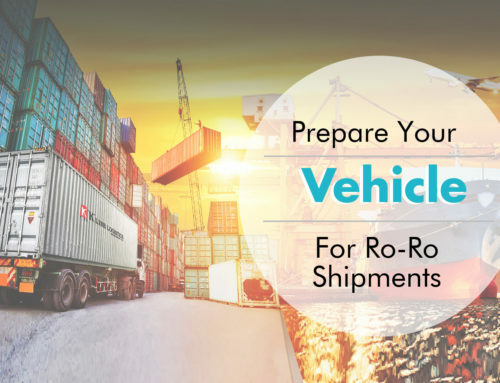 The term refers to the agreement that the seller has to load the cargo on to a truck at the buyer’s designated loading port—at his own expense. DAT refers to the total costs of transport up till the delivery of goods to the nominated terminal, quay, or port. 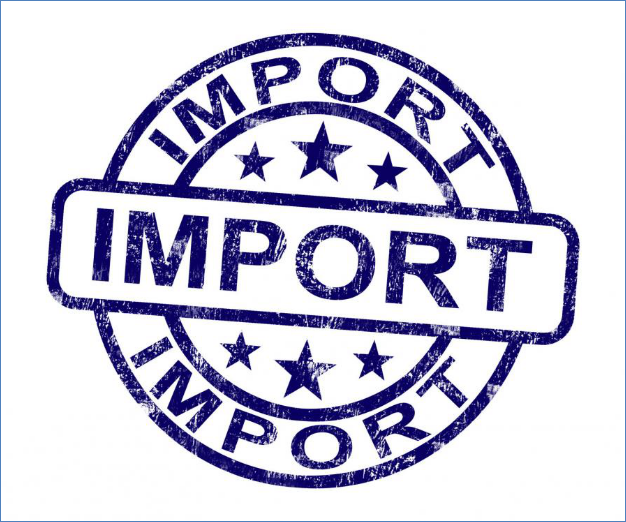 The buyer needs to take care of duties and taxes and clear goods through customs. When it comes to DAT the terminal should be clearly specified as the seller also has to ensure that the cargo is unloaded safely. This term is an extension of DAT and can be used for any mode of transport. The seller is responsible for delivering the cargo to the destination that the buyer specified. 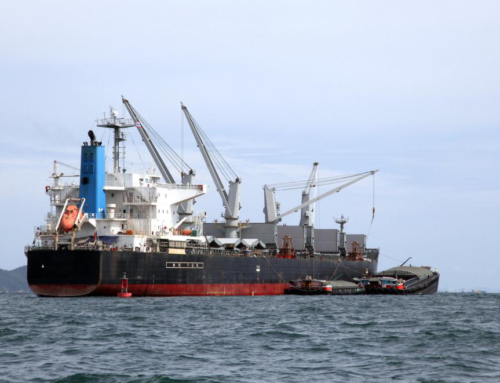 The buyer is also responsible for the unloading of the cargo as per ICC regulations. Similar to DAT, they also need to handle duties and taxes and clear goods through customs. Cargo Shipping International is an international freight forwarding company serving as a one-stop tailored supply chain solution to the needs of our customers. 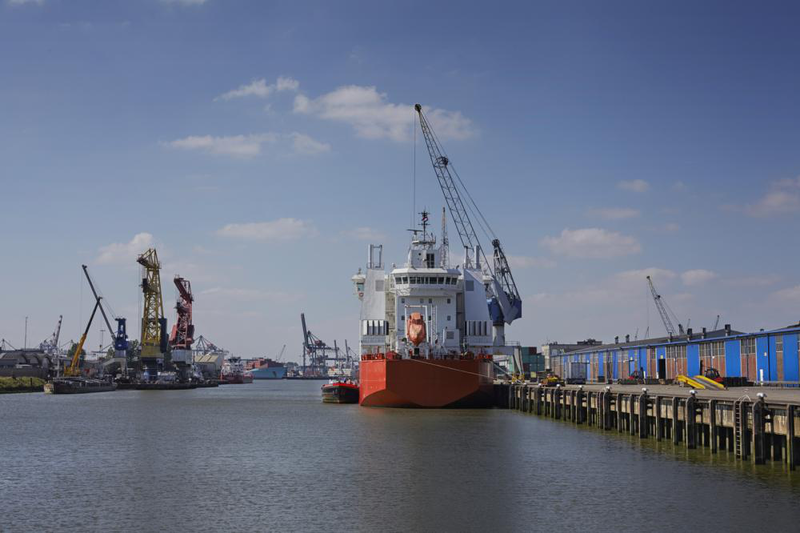 Our aim is to connect the hinterland via barge, rail, road, and out-inbound terminal in the Port of Loading / Discharge till Delivered at Place (DAP). We provide total supply chain logistics from EXW to supplier to final receiver via global shipping of Ro-Ro, containers, and project cargo services. Contact us today to learn more about our shipping services.